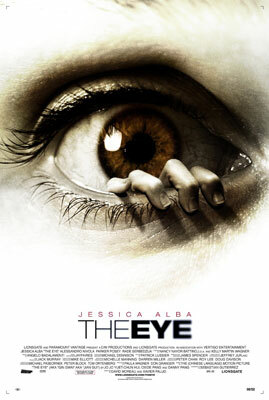 Hollywood is remaking “The Eye” (2002), a creepy ghost movie with a startling twist that starred Angelica Lee. The 2008 version has Jessica Alba playing the “lucky” blind gal who receives donor corneas that give her the ability to see the dead too. spcnet.tv has launched its first news blog ever! We hope to bring you the latest and most interesting entertainment news we dig up on the web. You are currently browsing the Asian Entertainment News archives for December, 2007.